In order to deliver the most value for your dollar, we use Lean Startup principles when working with you to deliver your solution. This means lots of user involvement and vetting of the idea, building a minimum viable product (MVP), with frequent iterations to continuously improve the user's experience. We start with gathering high-level requirements and perform systems analysis, and quickly produce an interactive mock up. This visual approach let's you begin to visualize how you would use the system and identify features that might be missing or could be improved for a better user experience. With features and look and feel identified, we start to build the solution, and provide users with early builds for active testing. This way we avoid surprises and quickly converge on the optimal solution. 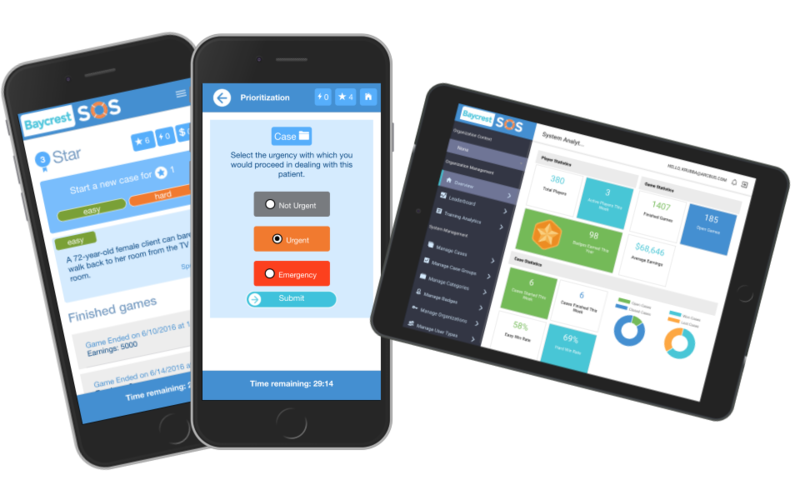 In addition to solving real business problems, our applications are designed with intuitive user interfaces and attractive visuals. Monthly subscriptions, high availability, accessible and secure. One code base running on multiple platforms: iOS, Android and web browsers. Project management and controls including standard project templates and deliverables. Existing intellectual property and software components are leveraged to speed up your project and keep costs down. 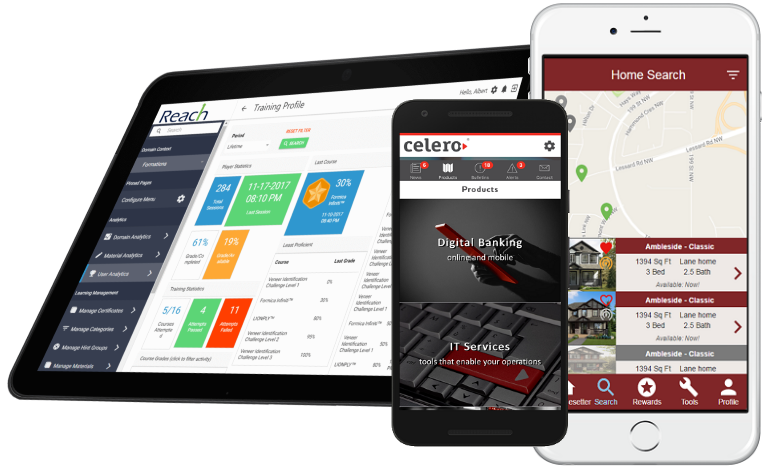 This Reach-driven app delivers complex training materials to enhance knowledge of client's sales force, reduce travel costs for training, and collect valuable analytics from staff. 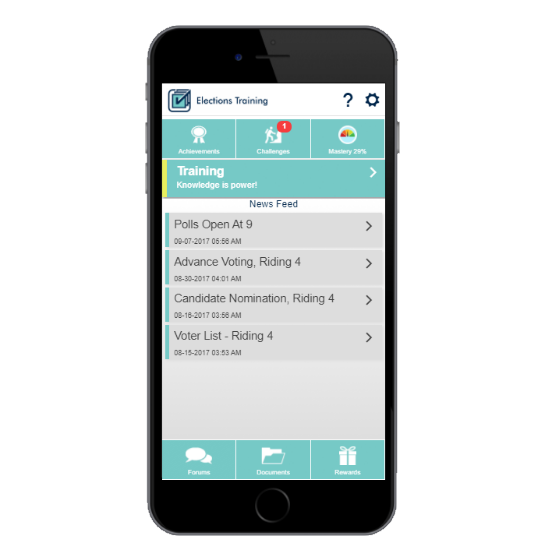 This Reach-driven app delivers training to elections trainees distributed across a wide area, and provides a powerful learning and communications platform to prepare elections staff for upcoming elections. A dynamic and affordable way to generate more revenue at your fund raising silent auction by letting people preview items and bid in real time from their phones! Check out bidbeacon.com - also available in the Apple App Store and Google Play Store. CommuniBee keeps your residents connected and informed of community events, amenities, local businesses, and more. Buy your community membership, search local directories for contacts, and have the latest community news at your fingertips. 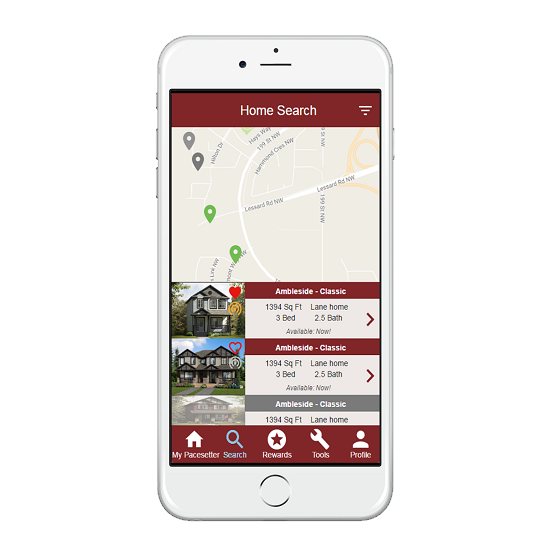 This home builder wants to engage potential home buyers to browse homes on the go, view photos and specifications, and take virtual tours of their show homes. 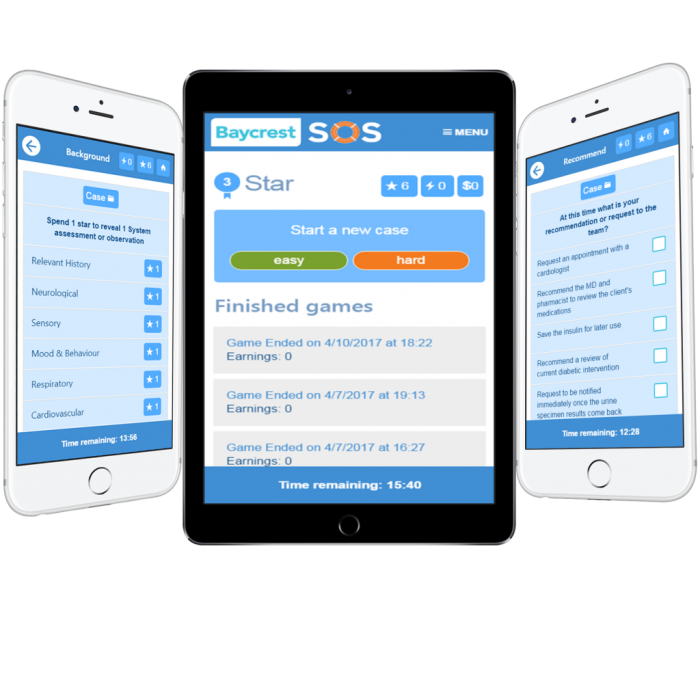 This app is tightly integrated with their marketing system to capture customer analytics. 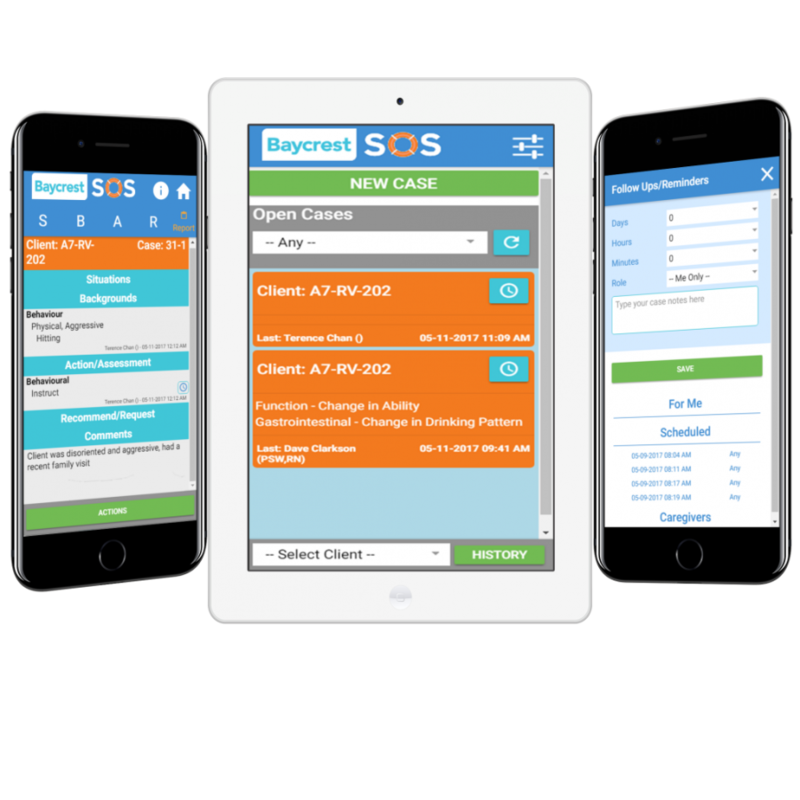 A rich knowledge base securely creates, manages and reports on patient cases in a live hospital setting. Vital statistic inputs and reminders/alerts are empowering this hospital to deliver better experiences for patients and nurses. There is a crisis in seniors' care where patients are unnecessarily sent to emergency to the detriment of both the patient and healthcare system. This gamified app provides real life patient scenarios to reinforce and train hospital personnel. A financial services company is actively using this app as a broadcast system to keep their clients up to date on critical alerts and other key information. It is a dynamic tool for delivering messages to their multi-regional client base. 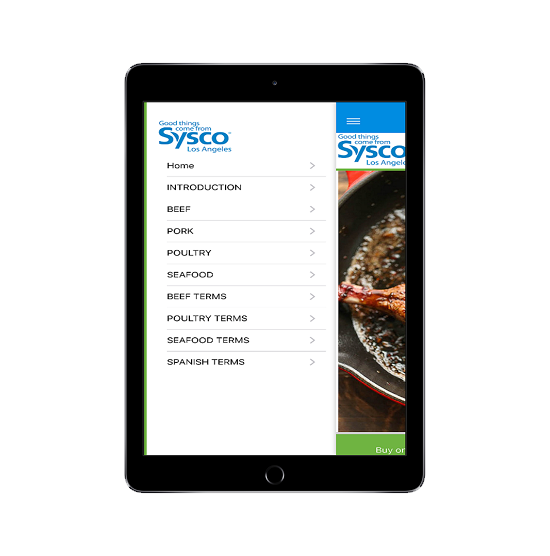 A food wholesaler's sales team uses this app to assist in product sales to restaurants by providing an online product catalog containing up-to-date product details and high quality images. This powerful app creates tickets, and tracks their deatils and progress through to resolution. 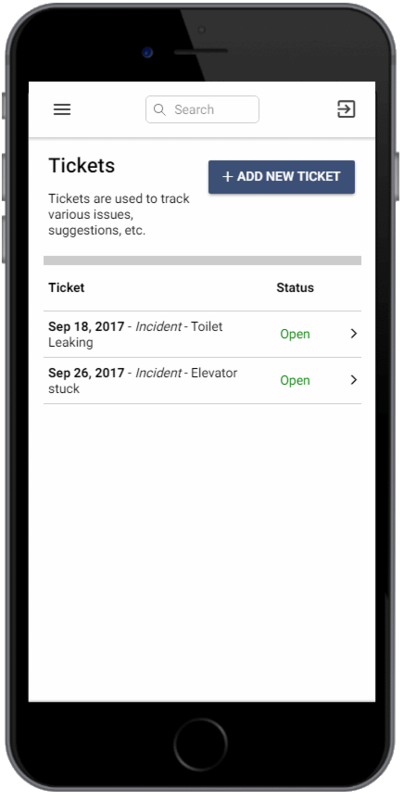 Better yet, this app can be fully integrated into any of our custom apps so you have a seamless line of communication to the ARC support team. 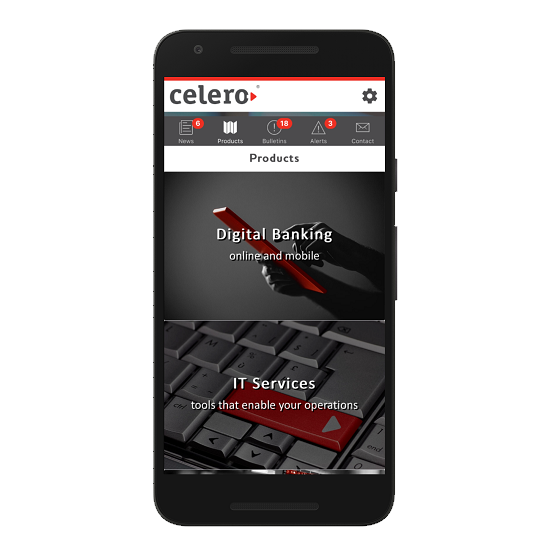 Let's build your next mobile solution! © 2018 ARC Business Solutions We creating software solutions!